This is exactly why the use of AAC is so important for people with autism and others who are non-verbal. When my son is without his communication tools, even for a short time, he gets frustrated and has behavior issues as a result. Thanks Eric. You are exactly right! This is why AAC is so important. I am glad that your son has tools to use. That is one reason why I like the iPad so much. It is portable and acceptable in the community. Very good post. I remember when we applied this technique when my son was 3 years old. He used to tantrum for every little thing. ABA has helped him immensely. Now he is 7 and he has come a long way. Thank you! I am glad that your son is improving! ABA is an effective intervention when used appropriately. 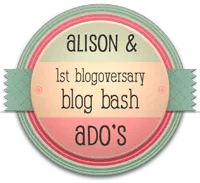 Thanks for linking up with Ado and I for Blog Bash. Thanks for having the opportunity! And thanks for stopping by. Isn’t that the BEST tee? 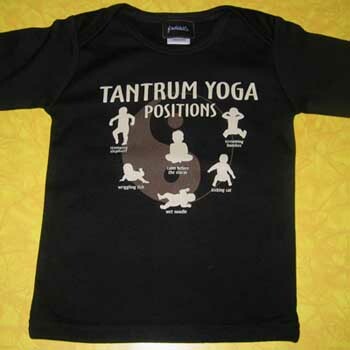 First of all, love the tantrum yoga t-shirt. Want one. Secondly, totally agree with you on observing parenting when out in public – with all children. It seems particularly true that in large crowds (aka Disneyland) parents just don’t speak child. I can often see a tantrum brewing – or see that a child is tired – and yet the parent is dragging them around the shopping mall or whatever. Thank you! I’ve been following your blog for quite a while now. I’ve shared it with the girls. Your post about your mom really hits home with me for reasons I cannot discuss openly. Thanks for sharing it with readers. I just realized today that I was not following you on twitter so I added you right away. this is a wonderful post, and thought-provoking. 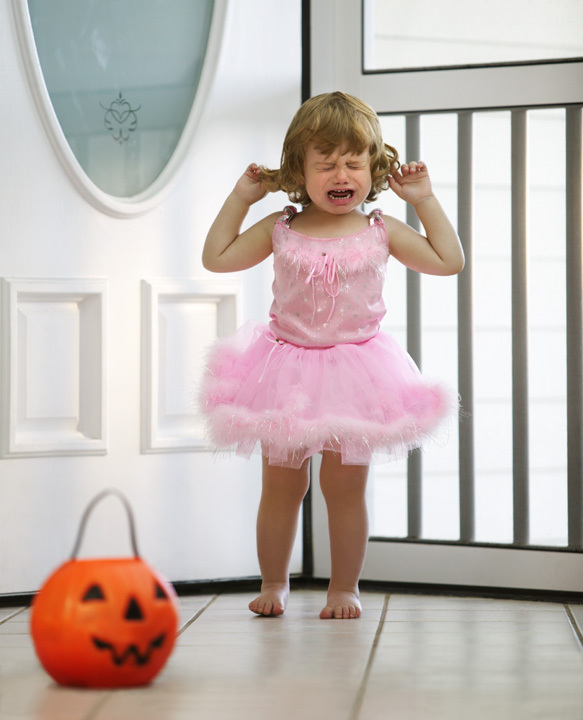 the choices we make in responding to tantrums are so often more based on our needs (or i should be saying, my needs) as opposed to the needs or desires of the other party. it’s a post like this that really makes me think how important it is to remember that it’s not about me, but what someone else is trying to – and needs to – communicate. thanks! Thank you Suzy! We can only hope that people working with non-verbal or limited verbal people will slow down and listen to other ways the individuals may be trying to talk. Thanks for stopping by, please come back and visit again!